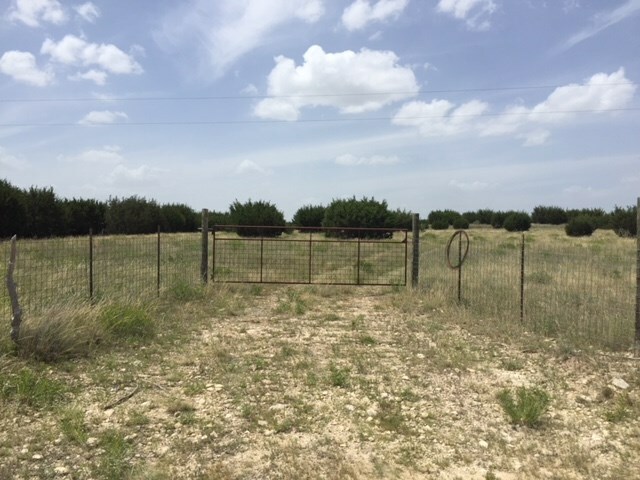 Beautiful 20-acre property in Lampasas County. Ag exemption. Livestock permitted. No peacocks or pigs per deed restrictions. Electric at street. 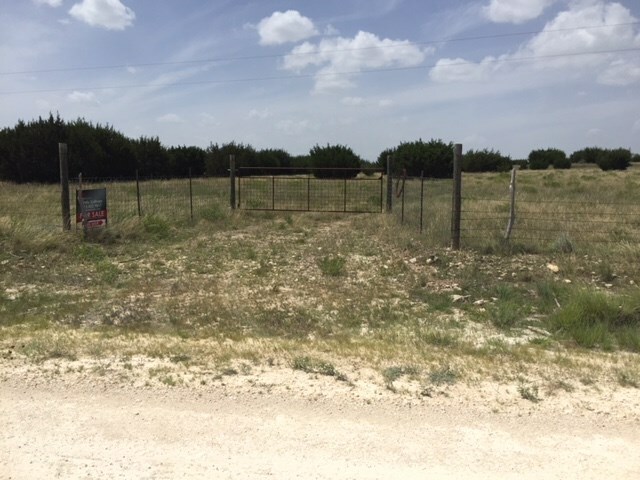 No utilities present on property.